in Cook v. Ottawa Police TR-0775-09. 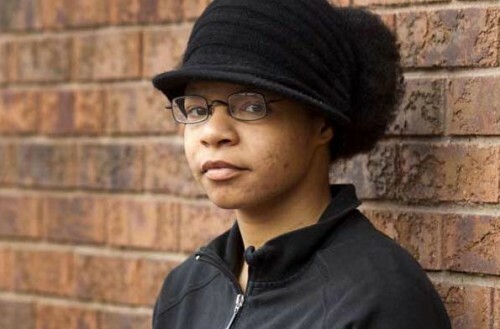 Late in 2010, Ottawa Police were forced to release video recordings showing Ottawa Police assaulting a black female, Stacey Bonds who was stripped and beaten by Ottawa Police; and an aboriginal man Terry Delay, being kicked by Ottawa Police, both while in custody. The Human Rights Tribunal has also received complaints from a black man, Chad Aiken, in 2005 that he was targeted by Ottawa Police for “driving while black“. Racism is alive and well with the Ottawa Police. It is done in an insidious, gut wrenching way. Thank God I wasn’t born black in Ottawa. Seriously, the girl in the picture looks same as my neighbor kid. Yes, this could happen to anyone, even your own child.